Spamalot is the legendary and hilarious tale of Arthur, King of the Britons’ quest to find the Holy Grail. ‘Lovingly ripped off’ by Eric Idle from the classic film Monty Python and the Holy Grail the musical features a host of madcap characters including tap-dancing knights, a killer rabbit, can-can girls, rude Frenchmen and peasants who know their constitutional rights. 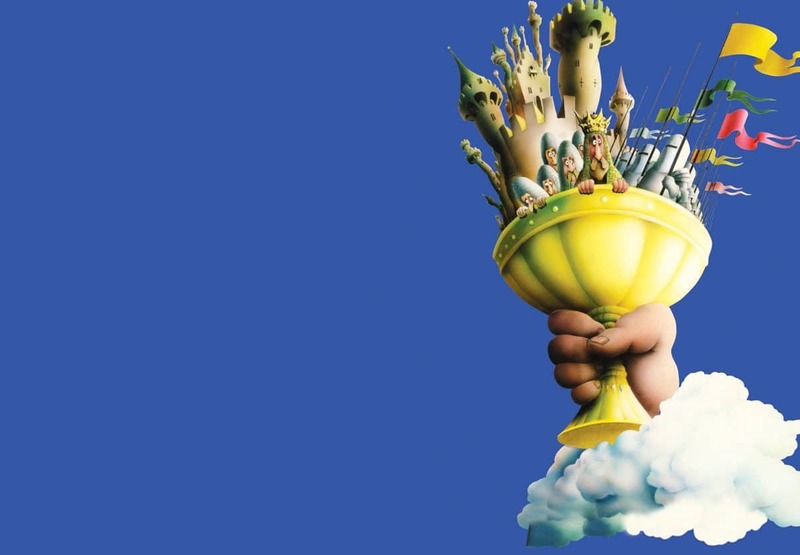 Spamalot’s fantastic score is full to the brim with outrageous songs parodying hit shows – from Phantom of the Opera to Fiddler on the Roof – as well as Python classics like Always Look on the Bright Side of Life. A gloriously silly evening not to be missed. Includes mild language, smoke and strobe effects. Visit Theatre by the Lake’s website.